Supplying the marine industry with hydraulic steering for over 50 years. 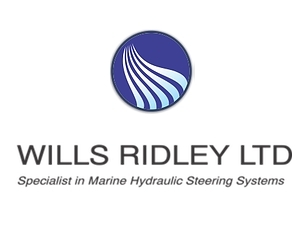 Established in 1963 Wills Ridley design and manufacture hydraulic steering systems for the marine industry with electrical controls. These steering systems are exported all over the world. Supplying various types of Leisure, Commercial and Military vessels.